The end of January already – the month has flown by. This week was a bit of a different one. I was away with work from Monday evening through to Thursday afternoon so I didn’t have my usual PT session and I did one of my workouts in a completely unfamiliar gym in Southampton. Here’s how week 4 went down. I’d had pretty heavy sessions the weekend before and had a busy day with work so decided to take this as a rest day. I traveled to Southampton in the late afternoon. I’d booked myself a 3 day free trial pass for Pure Gym which was 5 minutes walk from my hotel so at 6.30am I took myself off there to see what it was like. I was pleasantly surprised. Loads of room and plenty of equipment – the photo only shows a small part of the gym – it’s an impressive space. My only criticism was that there appeared to be only one rack and that there wasn’t anywhere to leave my coat – there were lockers but you needed to bring your own padlock for these which as a visitor I didn’t know. I ended up plonking my belongings on a nearby bench. I did the strength enduarance session that Jess had programmed for me. 3 deadlifts every minute on the minute for 3 minutes interspersed with cardio – I chose battleropes as my weapon of choice this time as they were close by to where I was working. I did 5 rounds which felt very tough indeed first thing in the morning with no fuel inside me. The second superset was barbell presses with kettlebell swings. I really struggled with the swings – I’m supposed to keep going for 2 minutes but I struggled to make it through 60 seconds. My endurance needs some more work! This morning I chose to exercise in the comfort of my hotel room. 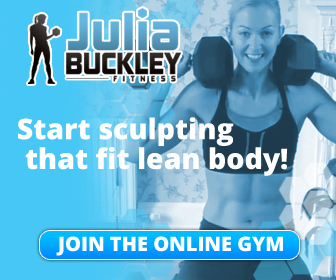 Six Pack Shred #2 was new to Julia’s online gym this week and is the second workout in her abs and core focussed series. Short and sweet (make that tough) it was a great no equipment needed workout that was perfect for travelling. 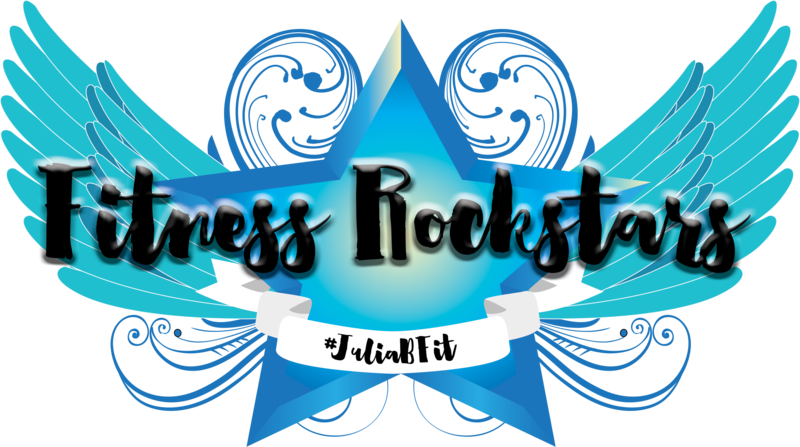 Core strength is really important in Strongwoman so these new workouts from Julia are perfect for me to fit around the heavy lifting that I’m doing in my other sessions. I got back from Southampton much earlier than I’d expected to so popped to the gym for a mid afternoon strength session. 100kg rack pulls, 60kg barbell hip raises, 2 x 10kg neutral grip shoulder raises and 16kg single arm dumbbell rows. Just four exercises but each took me to my limit. I got the results of my MRI scan today and thankfully it shows that all my tendons and ligaments are fine. I’ve got a small amount of degenerative damage to my cartilage but there’s nothing serious going on which is a major relief. I had planned to get up and do another workout on Julia’s online gym but when the alarm went off I still felt exhausted. I never sleep well when I’m away from home and 3 disturbed nights followed by a heavy lifting session had left me feeling pretty wiped out. I know the difference between feeling a bit ‘can’t be bothered’ and genuinely being tired and needing more rest. I gave myself an extra half an hour in bed and declared the day a rest day. A cold and damp Saturday morning saw me over in West Ham for my weekly strongwoman session. I started with the Viking Press – two barbells set up in the rack that you face away from, hold just in front of the shoulder and press overhead. I was working with one of the guys that comes to the session which was great as he pushed me to try weights that I wouldn’t usually. I worked up to having 12.5kg on each bar and then did some tempo reps holding the ‘down’ motion for as long as possible to build strength. My shoulders were on fire! We then moved outside for some yoke action. this photo was taken last year in the summer but shows you what it’s all about – you lift a loaded frame onto your back and walk with it. I’d been avoiding the yoke because I was worried about my knee but decided to give it a go today. When I tried at the start of January 120kg felt very very heavy and I was quite concerned about making my 170kg target weight. After warming up with the frame we quickly added weight and moved through 120kg and 150kg to my 170kg target. It felt heavy and uncomfortable but I managed it twice. I also got 180kg off the floor but struggled with moving with it. Next time! That’s another target for the competition ticked off the list and I now have 11 weeks to make this feel more comfortable. We finished off with backwards tyre drags but those didn’t feel great on my knees so I ended up being harnessed to the 55kg tyre and pulling it around, without a rope to hold onto. 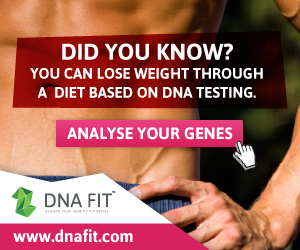 I got up to 70kg – it was tough! After heavy sessions on Thursday and Saturday today I decided to give the heavy weights a break and focus on some weighted cardio. Julia’s Heatseeker workout was a huge amount of fun. I got the studio in the gym all to myself, picked my weapons of choice – a pair of 5kg dumbbells, 5kg weight plates and a 6kg kettlebell and made my way three times through the full body circuit. By the end of it I was as pink as my leggings. A lot of fun, hard work but in a different way to shifting heavy weights around and my knees coped OK. So that’s week 4 and January’s training done. I’m really pleased with how far I’ve progressed already and looking forward to where February takes me.